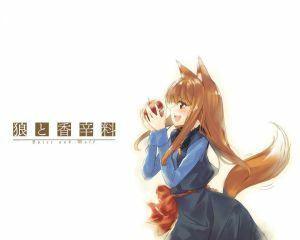 Zac reviews Spice & Wolf plus news and DVD picks! I thought Zac’s opinion of Summer Wars was pretty funny. I found the movie to be just okay, maybe a little better than he did lol. I was expecting something great because Girl Who Leapt Through Time is amazing. Great podcast, I don’t mind if the episodes are long.